The original round table has been rethought in its simplicity. Tuning the outlines and bringing in soft edges results in a distinctive design language that makes BuzziTrihex unique. 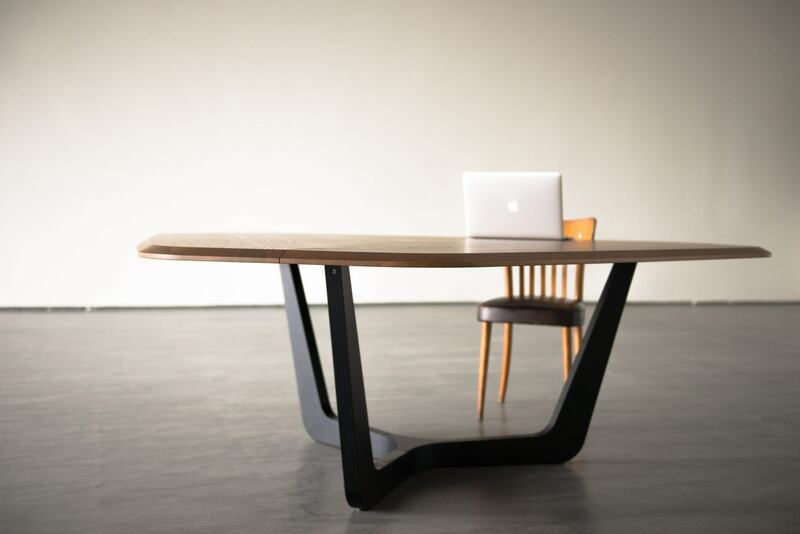 The base is intentionally streamlined and subtle in its design to showcase the natural beauty of the wooden top. Available in two sizes, round or rectangle, the table can fit up to nine or twelve guests.